Aunty B is a 20 inch panda bear, five-way jointed and handmade from ultra-soft plush. Her fur is beautiful in a blend of soft pink and taupe hues. 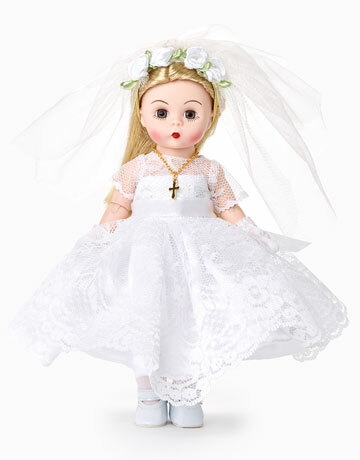 Her sweet expression comes together with a hand-stitched nose, subtle airbrushing and endearing glass eyes backed with felt disks for an adorable 'love me' look. Aunty B has ultrasuede 'tickly toe' paw pads with embroidery, sculpting and airbrushed details. 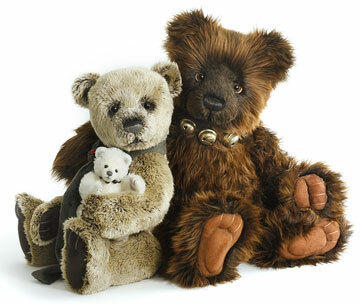 For the finishing Charlie Bear touch, she wears a beautiful lace collar tied with a lovely satin bow. 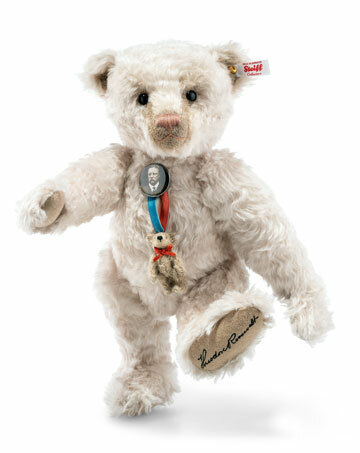 A beautiful bear you are sure to cherish forever. 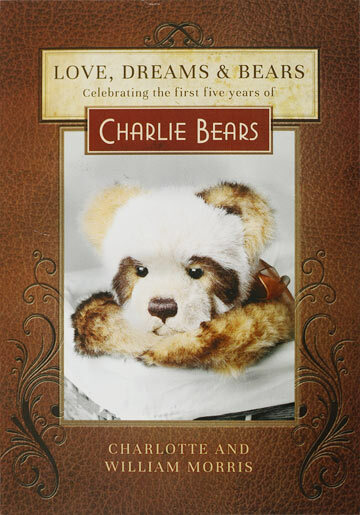 Aunty B Panda is part of the 2019 FOLKLORES & FABLES: Charlie Bears Collection. Suitable for ages 3 years and up.